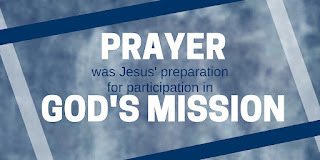 We are all living on mission. 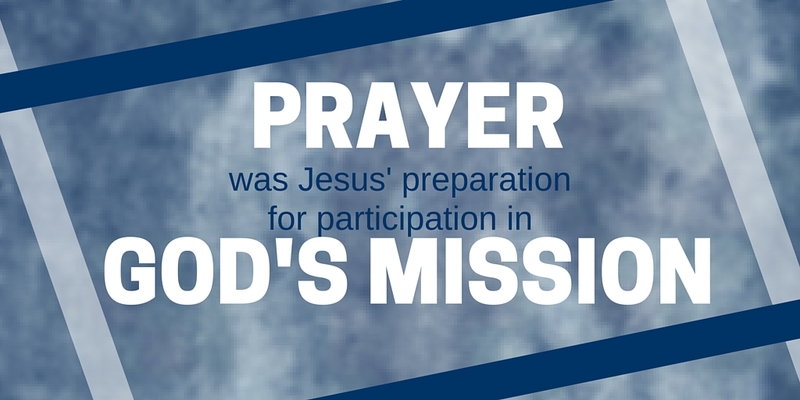 Sometimes our missions are big and important & sometimes they are small and insignificant. DISTRACTIONS are the greatest enemy of accomplishing a mission. Jesus mission was POINTING PEOPLE TO GOD. RELIEVING PAIN & REVEALING TRUTH. Jesus dealt with these distractions by sneaking away to pray.